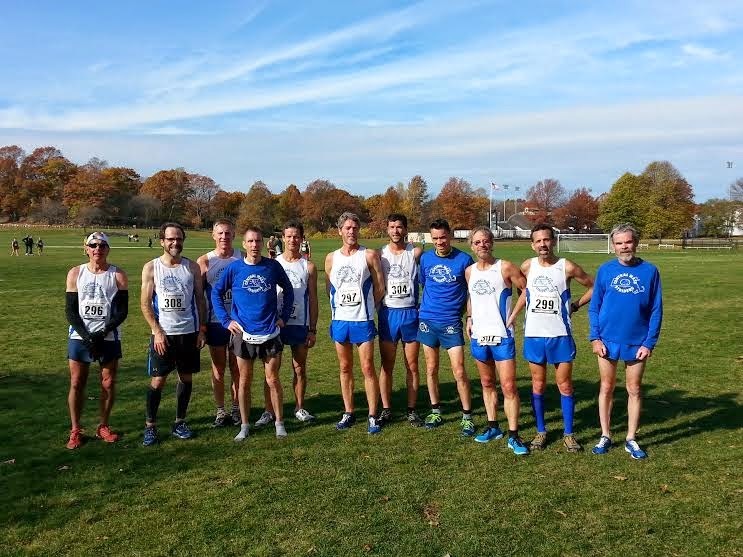 The Central Mass Striders traveled to Bethlehem, PA with five masters (40+) and six seniors (50+). The athletic fields of Lehigh University held the stage for the 2014 USATF Club Cross Country Nationals race. The men covered 10 kilometers on a cloudy day with a 6 mph breeze and temps in the low 40’s. The masters team placed 9th out of 40 teams. CMS was the 2nd team from New England as BAA finished third. One minute and thirty seven seconds stood between the first CMS runner, Greg Putnam (34:06), and the fifth and last to score, James Pawlicki (35:43). Todd Callaghan (34:58), Alan Bernier (35:12), and Joe Shairs (35:19) filled spots two through four. The CMS Seniors team placed 8th out of 25 teams and was the first team from New England, ahead of the Greater Lowell Road Runners who finished 10th. 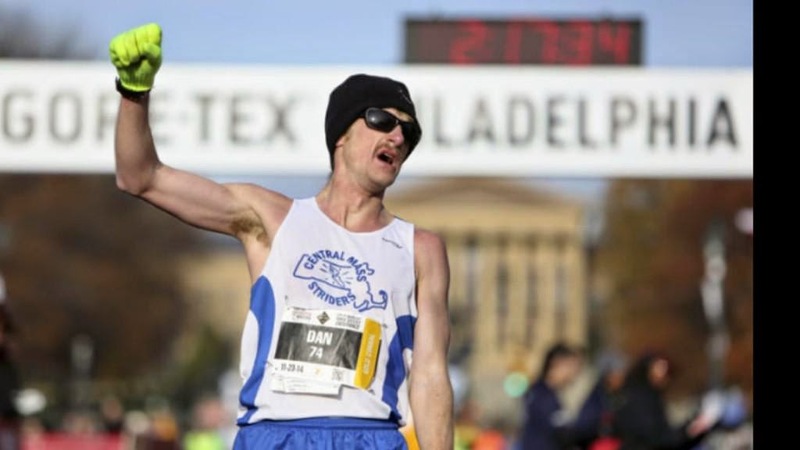 CMS was lead by Dave Dunham (36:37). 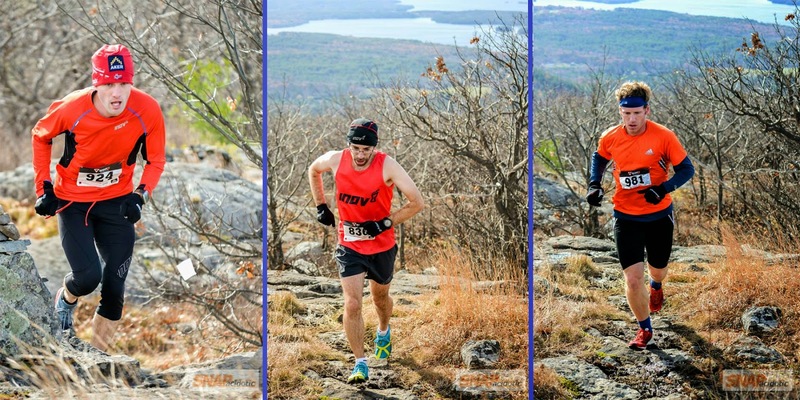 He was followed by Dan Verrington (37:04), Martin Tighe (37:38), John Gillis (39:14), Paul Bazanchuk (40:23), and Dave Lapierre (44:19). Paul Bazanchuk placed 4th overall in the 60-64 age category. 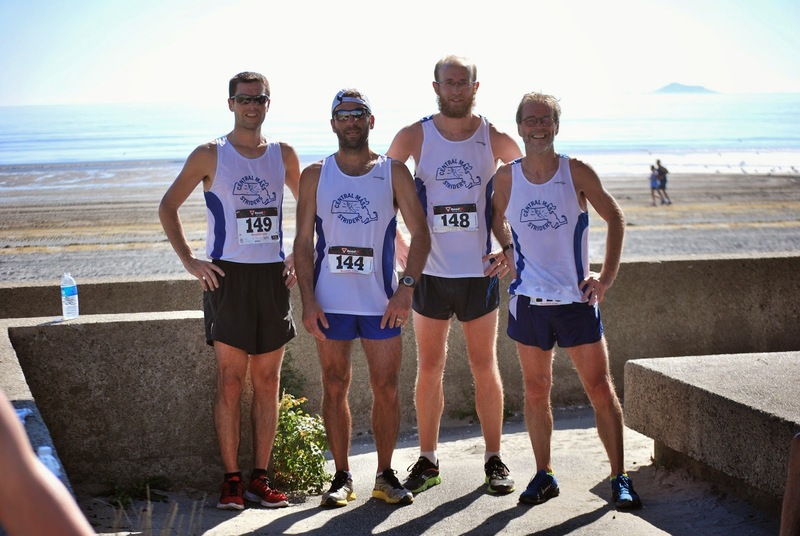 CMS placed 2nd overall in the men's open and 1st in the masters at the Nahant 30K. Scott Leslie won the race with a time of 1:47:10. Martin Tighe was the 1st 50+ runner placing 6th with a time of 1:56:55. James Pawlicki was 9th with a time of 1:57:56. Arthur Besse was 14th and 2nd 40+ runner with a time of 2:00:39. 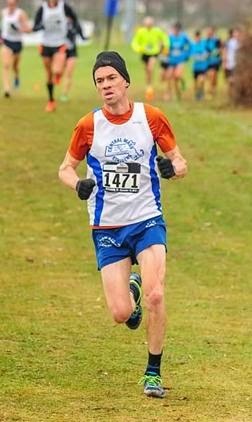 Nate Jenkins led the Central Mass Striders open team to a second place finish (behind Team Run) at the Lone Gull 10K in Gloucester. This was race six of the USATF New England Road Race Grand Prix. The last race of the series is the Manchester Marathon on November 2. Dan Vassallo, Scott Leslie, Patrick Rich, and master Greg Putnam scored the top five for CMS. 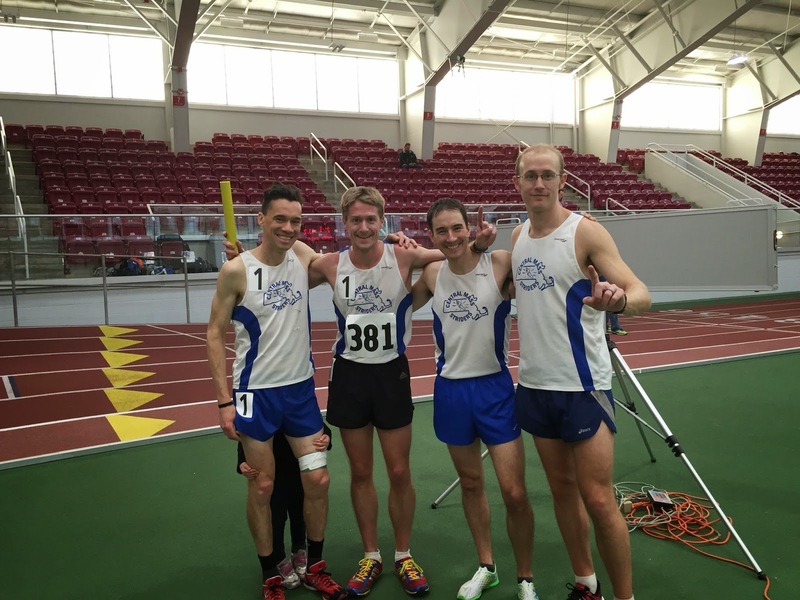 Greg led the Central Mass Striders Men’s Masters team to a second place finish behind the BAA. Greg was also the 2nd 40+ runner of the day. Alan Bernier, Joe Shairs, Todd Callaghan, and Arthur Besse finished off the scoring for the CMS masters team. The Seniors team was led by Dan Verrington. The top five of Dan, Dave Dunham, Martin Tighe, John Gillis, and Dave Dapierre helped the team to a 3rd place finish (highest this year) in the Senior team category. The top three team results are below following the CMS men.